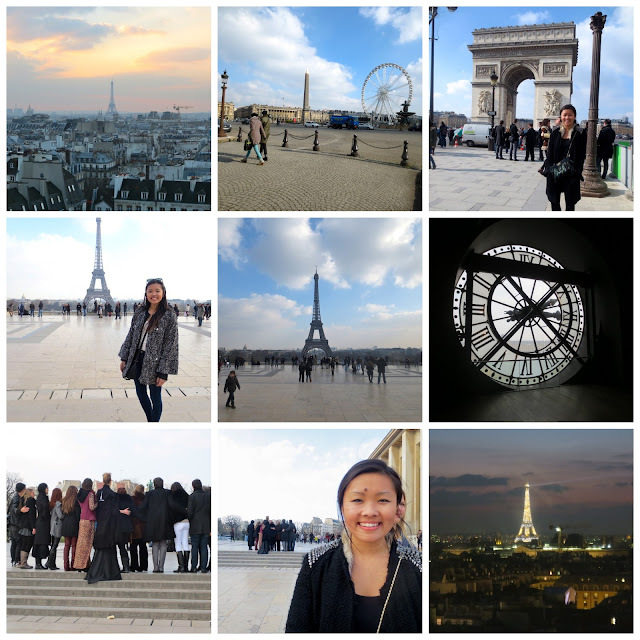 Two weeks ago I went to Paris! It was such a great experience. One that I will remember for the rest of my life. 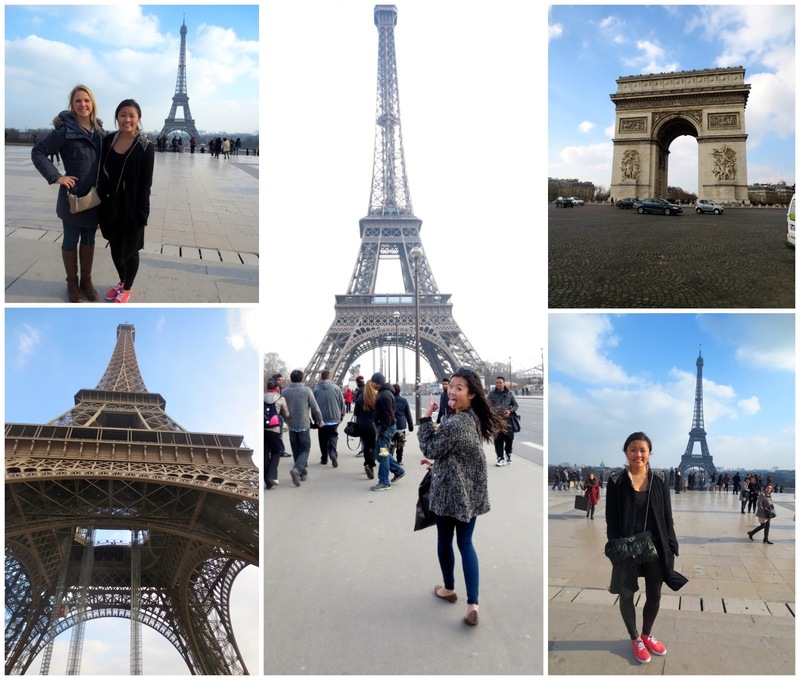 We had spent 3 days in Paris and visited other towns in France in the beginning of the trip. Paris is everything that anyone has ever thought about the city. It is beautiful, romantic and has excellent food! The week was packed with field studies that were required for my courses. The first day we visited Versailles and it was amazing. I went on a walking tour around Paris. 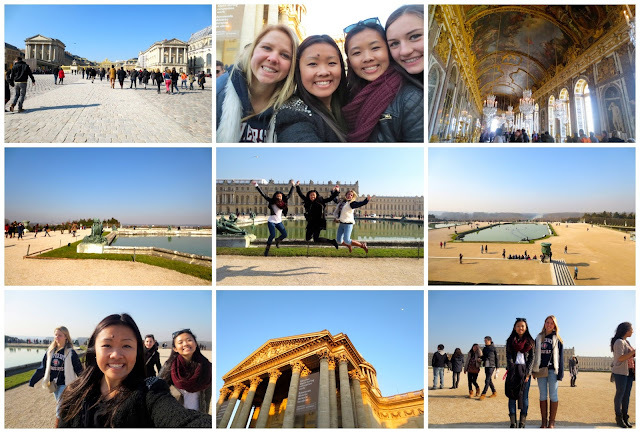 We were able to see the Pantheon, Luxembourg Palace and other surrounding attractions. The second day, I visited Musee D'Orsay for my Art History class. There were amazing Impressionist paintings in this museum. 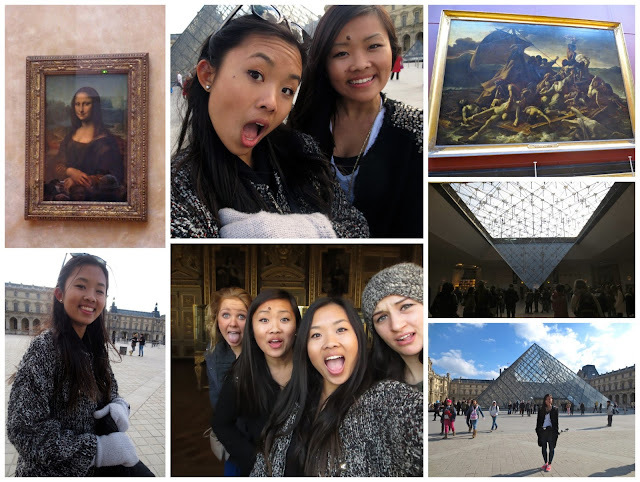 It is not in the lime light as the Louvre is, but it is just as amazing! After visiting the museum I went shopping on the Champs Elysees. This street had amazing shopping, beautiful view of the Arc de Triomphe and was very busy! This is the main shopping area with the regular and high end stores. After doing some shopping, we went to the Dali exhibit. This is where most of Dali's pieces of work were shown. We had very unusual, disturbing yet interesting pieces. Definitely something to check out! The next day we went to the Lourve. I was able to see amazing pieces of art. I was really excited to see the Mona Lisa just like everyone else! The building itself was massive and had amazing architecture.Visiting this was definitely one of the highlights of my trip! After the Louvre, we headed to the Lock Bridge to attach locks with our names on it! 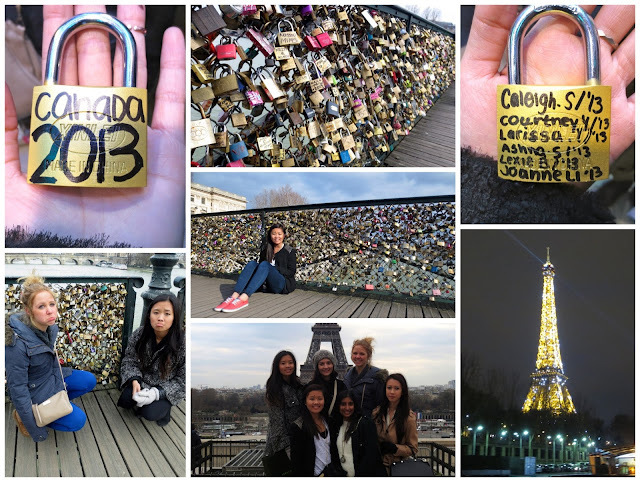 It was incredible how many locks were on this bridge. There are multiple lock bridges around Paris, but the one we went to was behind the Notre Dame. We went to the Eiffel Tower next! I is just as wonderful as everyone says it is! It was quite chilly at the second level of the tower! There was an amazing view of the city. We went on a night boat cruise of Paris. It was really nice being able to see the city at night! The next day we headed back to the castle all exhausted! I was a trip that I will never forget.